THE format of this popular ‘Through The Ages’ format – a juxtaposition of old and modern photographs of the same location with informative captions – is well known and popular. So coming from Cheshire and knowing Northwich well, as a town whose prosperity depended on salt, the River Weaver and also the Trent & Mersey Canal, I looked forward to it with interest, especially as the area encompasses the world-famous Anderton Boat Lift. I was however disappointed. 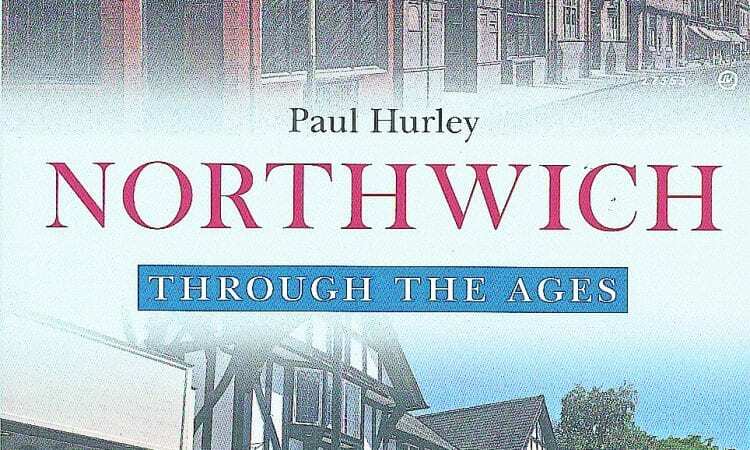 Despite the vital role of the River Weaver – first ‘improved’ in the 1600s, then made officially navigable by an Act of 1721 – in the development of Northwich, it gets just over four pages; and they mostly concentrate on the bridges. The Anderton Lift, which now brings many tourists to the area, and the Trent & Mersey Canal get two: three if you include the well known The Old Broken Cross pub; the photographs of which are remarkable as they don’t show the adjacent canal. It is ironic that in the introduction the author talks about the ship and boatbuilding yards of Yarwoods and Pimblotts. There are many early and known pictures of these and the Weaver, the canal and the Lift, even in the local Cheshire Records, which might have been used. The caption information for the few waterway illustrations that are featured are correct as Weaver expert Colin Edmondson is credited as being consulted. 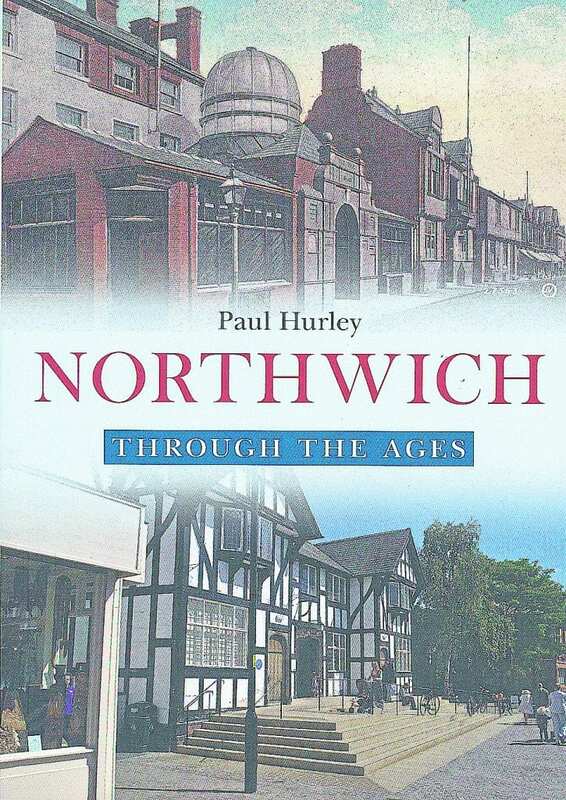 Northwich Through The Ages is a good example of its type, of interest if you are a local or past inhabitant of the town and the area; but not if you are expecting to discover anything about the important role that its waterways played in Northwich’s past and still do in its present. 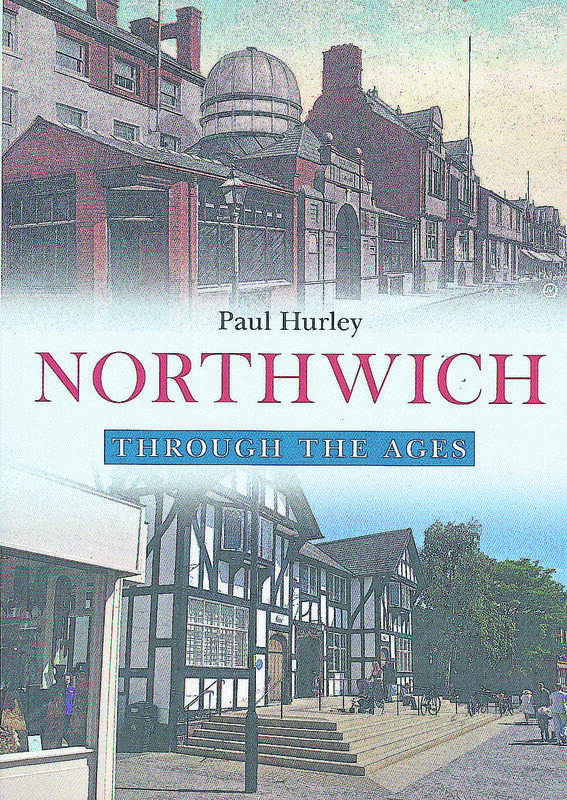 Northwich Through The Ages by Paul Hurley is published by Amberley Publishing in softback, priced £14.99.